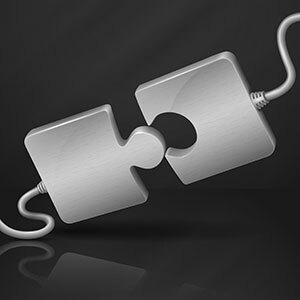 JRS provides simple solutions to complex administrative tasks using a combination of resources. Our goal is to make your life easier in the most cost effective way possible. We're also happy to create a simple website if that's what is required. No job is too big or too small. 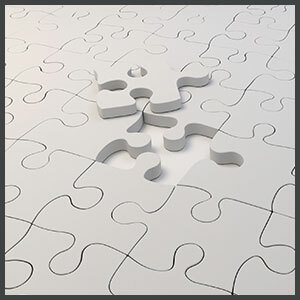 In any event, JRS will make all the pieces fit together. Do you need a content management system (CMS). Maybe you haven't given it much thought. You can have control over page content, menu structure or any aspect of your site in a user friendly environment. Most people are not aware of the possibilities a web site can provide in helping their business run more smoothly and efficiently. Almost any task can be customized, streamlined and incorporated into a larger process as needed. Manage all or part of your website yourself or we'll do it for you. The options are limitless. If your site has a complex structure, we can work together to create navigation that is intuitive and user friendly. Together we will identify the goals for your website and organize them by priority. We'll identify your target audience and then organize your site into pages and functions. From there we map out navigation, choose a layout that works and finally, build the site. Not all websites will require a lot of pre-planning before the build but if yours does we'll let you know. Great attention is paid to following World Wide Web Consortium (W3C) guidelines to create fast, efficient, responsive, cross browser compatible pages. This is the groundwork for organic search engine optimization (SEO). From there, we can discuss a wide variety of paid SEO services. We don't stop at website design and development. JRS can advise and assist with general office procedures, helping your office staff by simplifing tasks, training in the use of commonly used software like Microsoft Office products, Adobe Acrobat and Photoshop to name a few. You will be surprised at the time and money saving ideas we can propose. Just Right Sites is dedicated to the prosperity of our clients! © 2016 - Just Right Sites / Levenson & Associates, Inc.